Former Information Minister Seedy Njie has returned from Equatorial Guinea where he fled to exile with President Yahya Jammeh. Njie defended Jammeh’s refusal to leave power and became his spokesperson. 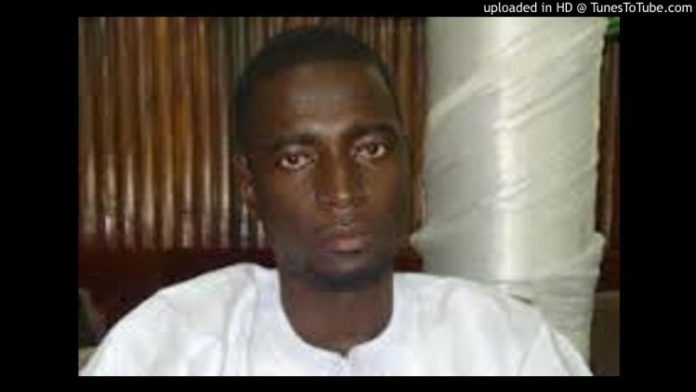 A former nominated National Assembly Member, Njie was appointed into the cabinet after Information Minister Sheriff Bojang abandoned Jammeh a week before the former ruler’s mandate expired. Fearing prosecution after Jammeh was forced to flee by regional troops, Njie fled to Equatorial Guinea with at least 50 others. A good number of them were left in Guinea’s capital, Conakry and some, including Njie, had continued to Equatorial Guinea with the Jammeh family. Most of the Jammeh aides who fled with him are traveling back to Banjul after facing difficulties in Guinea and in Equatorial Guinea. At least four people, who accompanied Jammeh to exile have been arrested while attempting to re-enter The Gambia, including two former bodyguards of the First Lady, Zineb Jammeh.